The two Caribbean islands of Trinidad and Tobago make up a single country located just seven miles off the coast of Venezuela. Christopher Columbus established the first Spanish presence on Trinidad in 1498, but the islands fell under British control around 1800 and remained so until 1962; the present political configuration was established 14 years later. 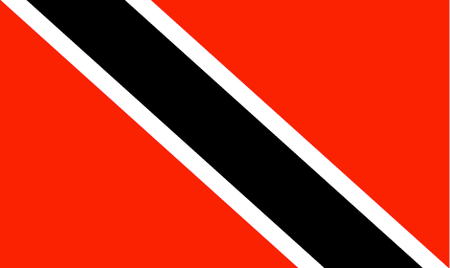 The Republic of Trinidad and Tobago is one of the richest Caribbean nations owing to oil and gas reserves as well as the underground trade in illicit drugs. 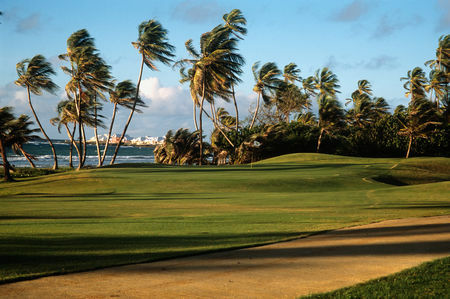 Most of the refineries and other industries are located on Trinidad, along with the capital city of Port of Spain, while Tobago remains a tropical paradise with shimmering beaches and luxuriant palms. Both islands boast a thrilling nightlife, no more so than during Carnival, which attracts tourists from all over. 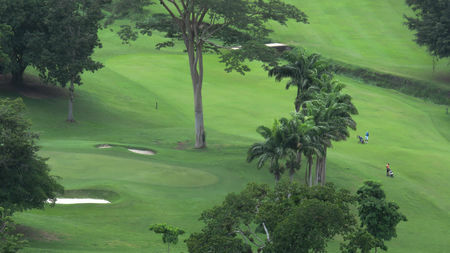 The major national sports are soccer, cricket and basketball, but golf is also quite popular. 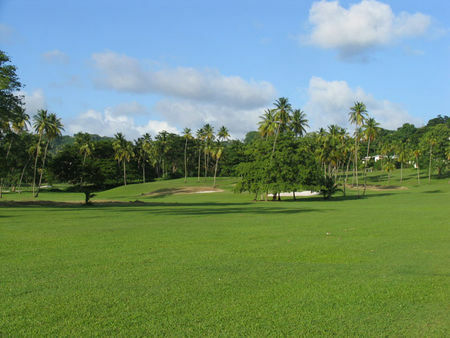 The Trinidad and Tobago Golf Association was established in 1960, and there are currently half a dozen courses on Trinidad and two on Tobago. 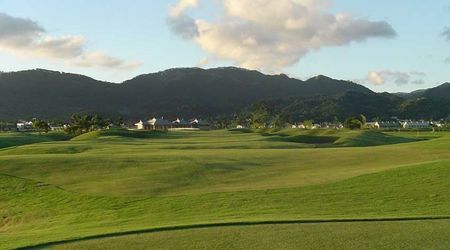 Mount Irvine Bay Resort on the latter island is perhaps the finest of the lot, and is indeed one of the best in the entire Caribbean; it is also home base for Stephen Ames, a PGA Tour pro who was victorious in the 2006 Players.